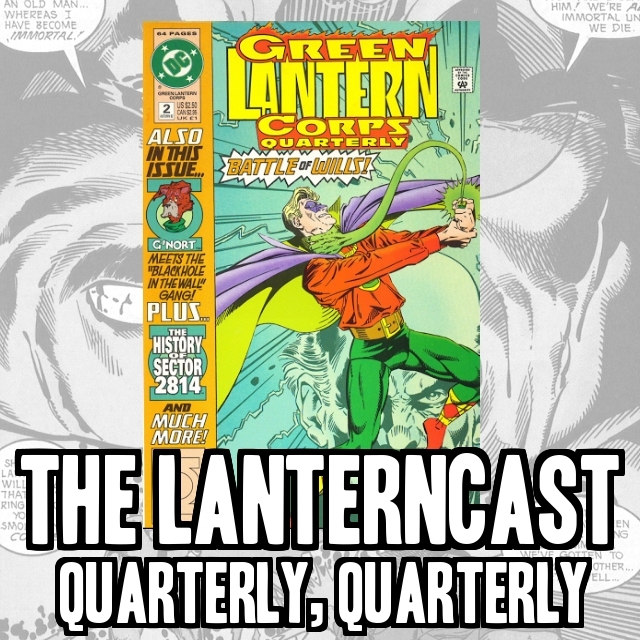 LanternCast Episode #223 – Quarterly Quarterly #2! Our coverage of Green Lantern Corps Quarterly CONTINUES! Whew, just under the wire! 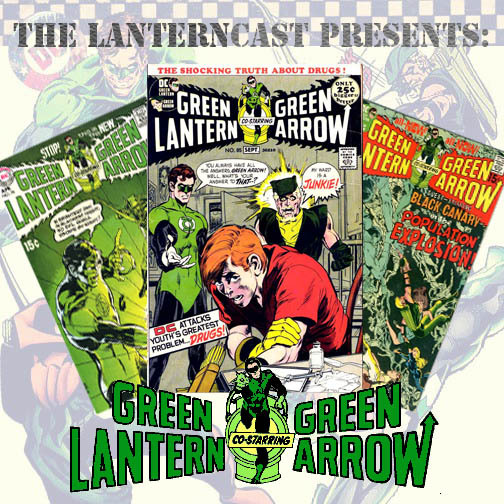 Listen in to the SECOND of EIGHT episodes spread out over 2 years as we bring forth such notable stories as: Alan Scott VS a headache (or was that Hector Hammond? ), snarky and unhelpful Green Lantern rings, the origin of Waverly Sayre, drug induced Green Lantern history, and the continuing adventures of G’Nort and Sax Girl! This one’s a doozy! Be sure to chime in on our voice-mail at 708-LANTERN! The Darkstars: An Online Review Series by Jim Remolde! My name is Jim Remolde. I have been an active comic book fan for about 5 years. 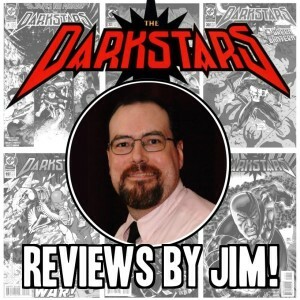 I will be writing reviews of the comic book series ‘The Darkstars’ from the 1990’s. Why, you might ask? I am so glad you asked that question. I said I was not active in comics, what I should have said was that I was not active in superhero comics. Growing up in the 1980’s, I read ‘Star Trek’ by DC Comics, ‘Star Wars’, and ‘G. I. Joe’; both licensed comics published by Marvel. I also fell in love with the little cartoon from the 70’s into the early 80’s called the Super Friends. My favorite season being the Challenge of the Superfriends which pitted eleven of DC Comics heroes including the then big four of Superman, Batman, Wonder Woman, and Aquaman along with Robin with other heroes like Flash, Hawkman, and the Green Lantern, notably Hal Jordan. I, of course not reading comics, never heard of the characters of Guy Gardner and John Stewart, who were both Green Lanterns in the printed book, against the thirteen (that number might mean something, I’ll have to ponder that) of the most fearsome villains of the galaxy including a yellow ring slinging villain called Sinestro. I fell in love with Green Lantern, but I thought there was only one, like Superman or Batman. I also had no concept of the Multiverse either. I had a lot to learn. Sure I watched other shows and movies as the time moved on, I learned about Hal going mad with power and a new Green Lantern coming along, Kyle Rayner. I watched the Superman animated series where Superman meets Kyle, not much of a memory of that show or episode and even then the Bruce Timm universe took a more expansive approach. I found that in the 2000’s a new team up show, The Justice League was starting and I watched Batman and Superman begrudgingly teaming up. I like a little dissension in their ranks but I still hold that, at the end of the day, they will have each others backs. They both teamed up to free the alien J’onn J’onzz from a government installation and in the escape other heroes were called in telepathically by J’onn; Wonder Woman, Flash (Wally West), Hawkgirl and Green Lantern. I knew of Wally and that he was not Barry Allen who I thought was the first Flash (sorry Jay) and of course I knew the two women, but the Green Lantern surprised me. I was thinking that the Lantern would be Kyle, he was not. I had just been introduced to John Stewart. I wanted to do some research and through Comixology I got into the Green Lantern comics starting with ‘Rebirth’ and moving into ‘Blackest Night’ and I was hooked. Of course I read about Hal and Kyle and Guy Gardner (who I first met on the show Batman: The Brave and the Bold) but also John Stewart. Green Lantern became my gateway drug to the rest of the DC Universe and I discovered the Multiverse as a result. So Alan Scott, Jay Garrick, Helena Wayne; pleased to meet you all! By listening to podcasts and getting into the “older” (I use that term loosely as I am in my 40’s now) comics I learned more about the back stories of characters like John. I read ‘Green Lantern: Mosaic’ which highlighted John as the main character. I learned about the tragedy of Xanshi and John’s own military and architectural background. I also learned about another cosmic force which John would eventually join that also included Donna Troy from Marv Wolfman’s run of the ‘New Teen Titans’, called the Darkstars. A group that was led by a group of aliens related to the Guardians of the Universe called the Controllers. In my posts I will be reviewing ‘The Darkstars’ series including their crossovers with ‘Green Lantern’. I’ve found that both Hal and Kyle had dealings with them, the ‘Teen Titans’, ‘Damage’, and ‘L.E.G.I.O.N.’. I will be examining the Controllers and hopefully get at their motivations and why they split from the Guardians. 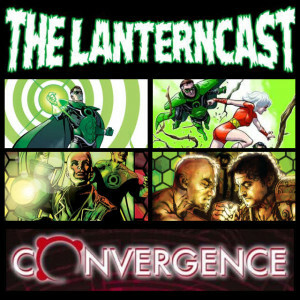 My thanks to Chad and Mark for allowing me to document my journey on the Lanterncast.com and I hope you will enjoy this journey as I will in taking it. Your comments and questions, as always, are more than welcome. 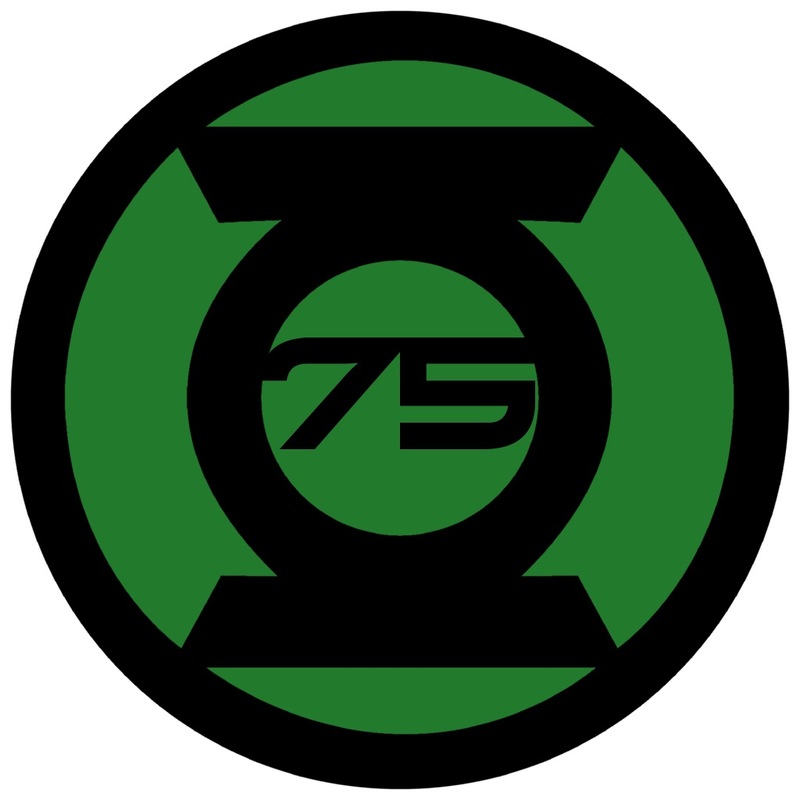 Celebrating the 75th Anniversary of Green Lantern! Cover dated in July of 1940 (meaning an on sale date of May-ish) ‘All-American Comics’ #16 featured the very first appearance of Alan Scott, the Golden Age Green Lantern. 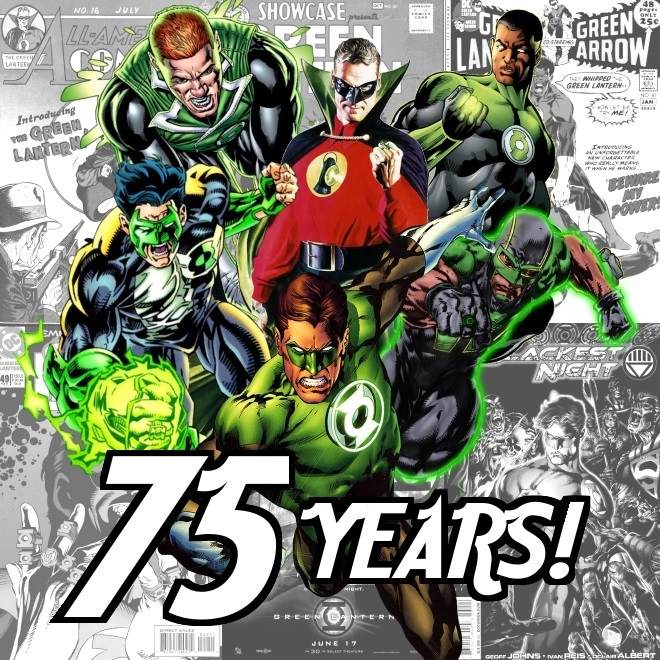 That means that it’s been a full 75 years since the concept of Green Lantern was created by Martin Nodell. 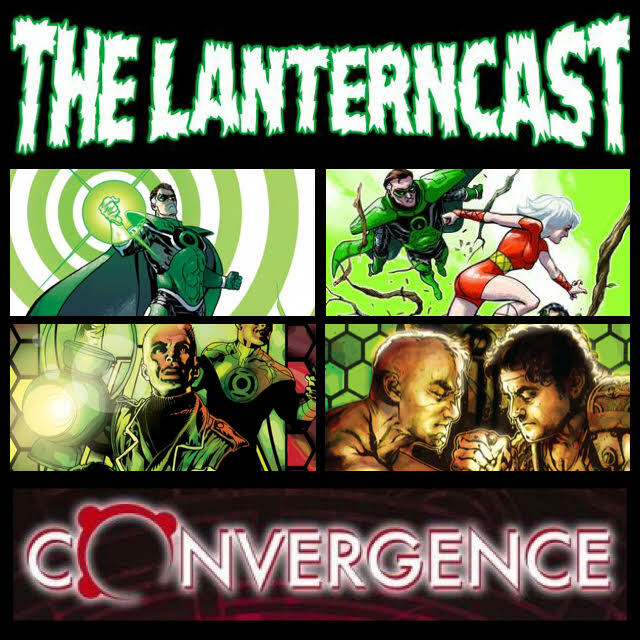 So we here at the LanternCast are coordinating a massive crossover with several of the dedicated Green Lantern related blogs, websites and podcasts across the internet. As we celebrate one of the greatest characters in modern American mythology, be sure to use the hashtag #GL75th across various social media sites to celebrate with us! 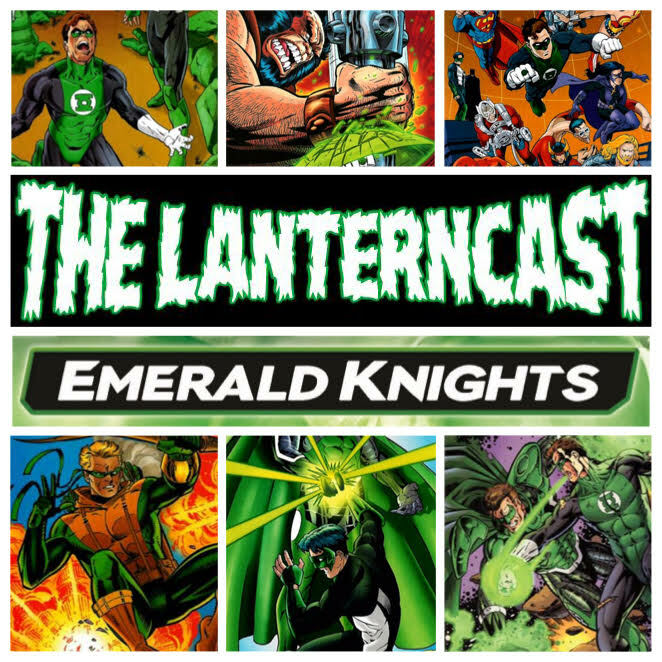 If you’d like to join in the fun, please email us at lanterncast@gmail.com! And while we’re at it, here are a few images you can use across the internet during the months of June and July (and the rest of the year if you feel up to it!). And lastly, here’s the OFFICIAL image from DC comics celebrating the anniversary. We can’t wait to show you what we’ve got in store!